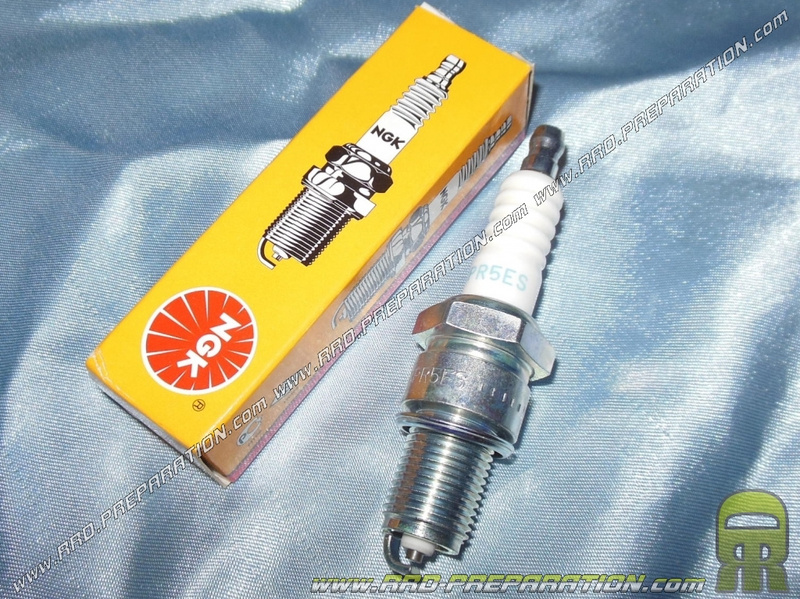 The BPR5ES candle NGK is a very solid candle original type in long base. Use during your running and your settings with its hot thermal index, we recommend the winter, it has the right temperature to make adjustments and grindings or rotate all the time your original engine or even pushed (kite) in cold weather. it is not made ​​for extreme performance. 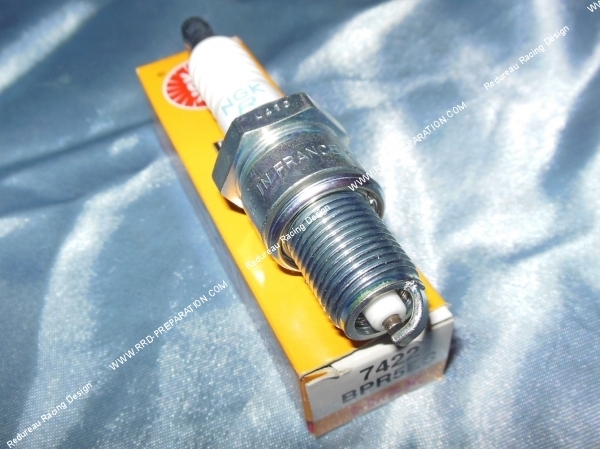 This candle has a 5kOhm resistance (to accompany a resistive suppressor 5kOhm) provides with olive, it is equipped with a central electrode of copper (normal) with prominent insulation with better ignition spark.